Bishop. Most Rev. 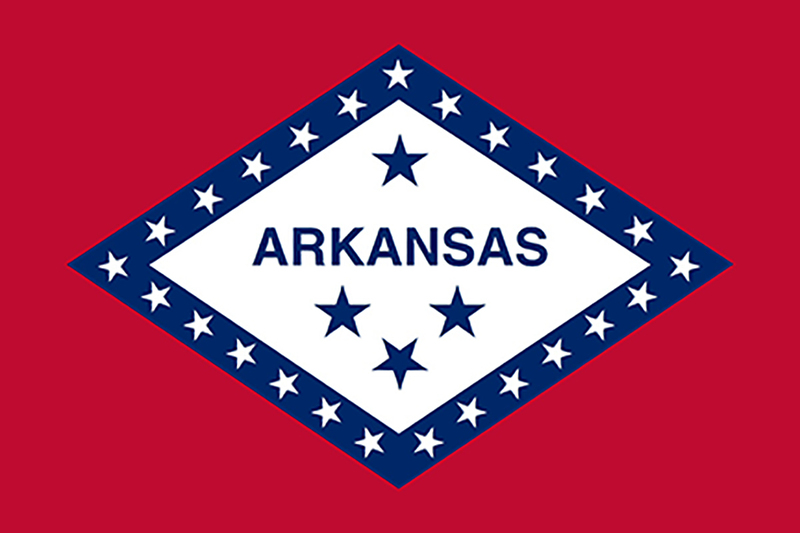 Curtis J. Guillory, S.V.D., D.D. The names and contact information of two other pilgrimage participants. The number of days you spent in Jerusalem and the number of days you spent in Galilee and other areas of the Holy Land. A copy of your itinerary or a list of the holy sites you visited. A brief personal reflection on your pilgrimage and what it meant to you. If you have a brochure describing your pilgrimage, please submit a copy. 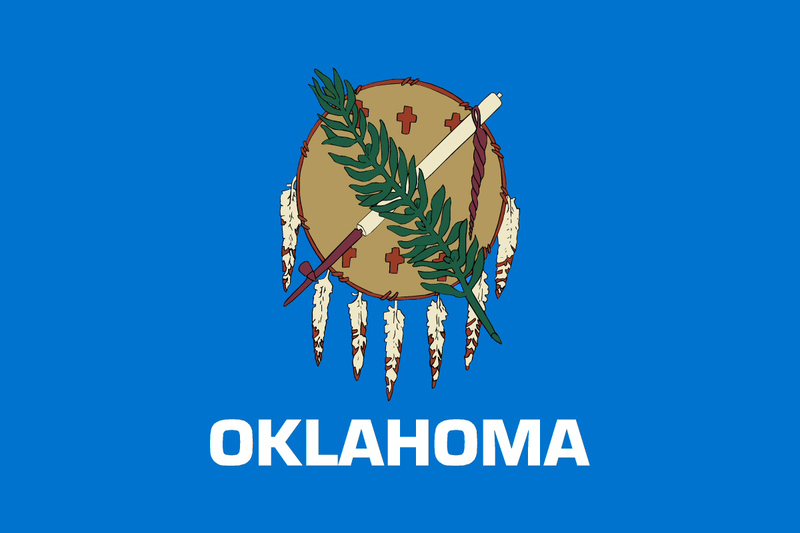 This information will allow the Lieutenant to evaluate your application and determine if your trip meets the requirements of an Equestrian Order of the Holy Sepulchre of Jerusalem pilgrimage. Upon review by the Lieutenant, and once approved by the Grand Master of the Order, a certificate of pilgrimage and a pilgrim shell will be mailed to you. The offering of Mass for the repose of the soul of the faithful departed is linked with our belief in Purgatory. We believe that if a person has died fundamentally believing in God but with venial sins, God in His divine love and mercy will first purify the soul. After this purification has been completed, the soul will have the holiness and purity needed to share in the beatific vision in heaven. November 1st the Church celebrates the Solemnity of All Saints, a Holy Day of Obligation and November 2nd the Church remembers all the Faithful Departed. There are many indulgences, applicable only to the Souls in Purgatory, that can be obtained during the month of November. An indulgence can either be partial or plenary. It is partial if it removes only part of the temporal punishment due to sin, or plenary if it removes all punishment. To gain an indulgence, you must have the intention to gain them, and perform the works at the time and in the manner prescribed. "I wish to gain all the indulgences attached to the prayers I say and the works that I perform..."
All attachment to sin, even venial sin, must be absent. If one's disposition is less than perfect or if some of the above conditions are not fulfilled, the indulgence becomes partial. The purpose of visiting is to help potential members increase their interest in joining our order. Finally, fill out an application form (see link below) and submit it to your section representative. Thank you for your support of our Order! The origins of the Equestrian Order of the Holy Sepulchre of Jerusalem date back to the First Crusade, when its leader, Godfrey de Bouillon, liberated Jerusalem. As part of his operations to organise the religious, military and public bodies of the territories newly freed from Muslim control, he founded the Order of Canons of the Holy Sepulchre. 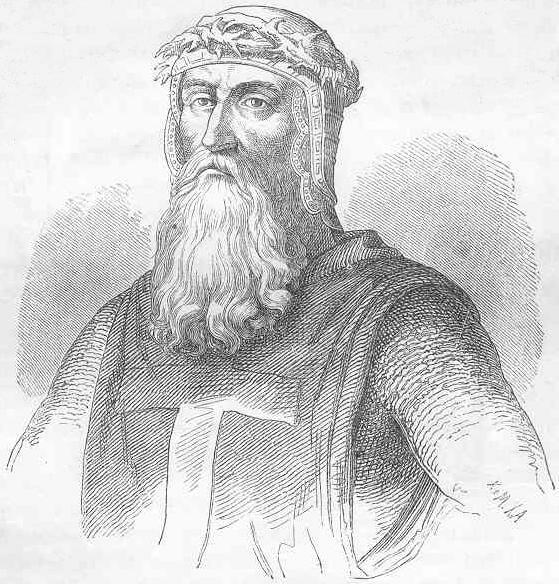 According to accounts of the Crusades, in 1103 the first King of Jerusalem, Baldwin I, assumed the leadership of this canonical order, and reserved the right for himself and his successors (as agents of the Patriarch of Jerusalem) to appoint Knights to it, should the Patriarch be absent or unable to do so. Very soon after the First Crusade the troops, including the Knights of the Order of Canons of the Holy Sepulchre, began to return to their homelands. This led to the creation of priories all over Europe, which were part of the Order as they came under the jurisdiction of the noble knights or prelates who had been invested on the Holy Sepulchre itself and who, although they were no longer in the direct service of the King of Jerusalem, continued to belong to the Order of Canons. 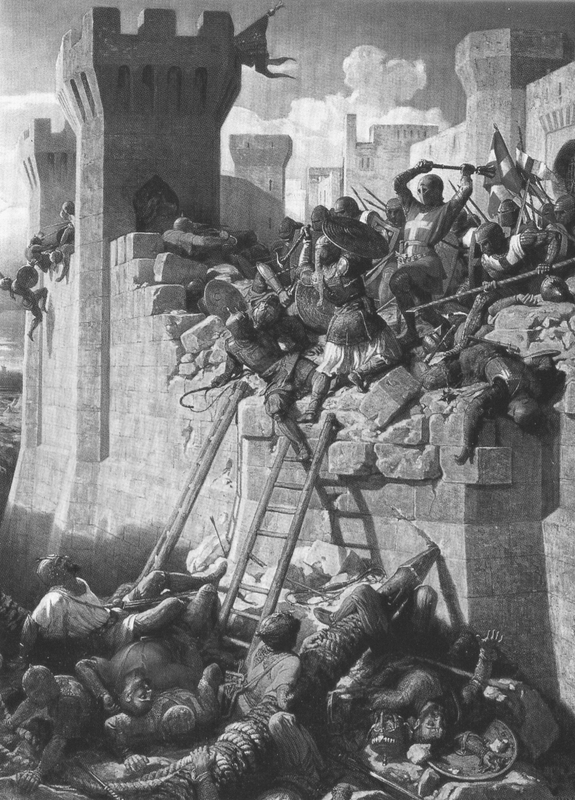 The Order first began to fail as a cohesive military body of knights after Saladin regained Jerusalem in 1182, and completely ceased to exist in that format after the defeat of Acre in 1291. The passing of the Christian Kingdom of Jerusalem left the Order without a leader, though it continued to survive in the European priories thanks to the protection of sovereigns, princes, bishops and the Holy See. The priories kept alive the ideals of the Crusader Knights: propagation of the Faith, defence of the weak, charity towards other human beings. With the exception of events in Spain, it was only rarely that the Knights of the Holy Sepulchre ever took part again in military action to defend Christianity. In the 14th century, the Holy See made an extremely high payment to the Egyptian Sultan so that he would grant the right to protect the Christian Sanctuaries to the Franciscan Friars Minor. Throughout the whole period of the Latin Patriarchate's suppression, the right to create new Knights was the prerogative of the representative of the highest Catholic authority in the Holy Land: the Custos. 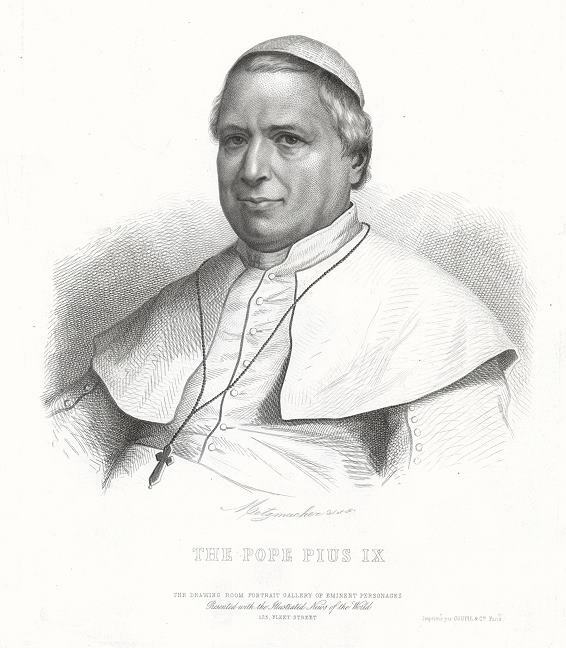 In 1847 the Patriarchate was restored and Pope Pius IX modernised the Order, issuing a new Constitution which placed it under the direct protection of the Holy See and conferred its government to the Latin Patriarch. The Order's fundamental role was also defined: to uphold the works of the Latin Patriarchate of Jerusalem, whilst preserving the spiritual duty of propagating the Faith. In 1949, Pius XII decreed that the Grand Master of the Order should be a Cardinal of the Holy Roman Church and assigned the position of Grand Prior to the Patriarch of Jerusalem. In 1962 Pope John XXIII and, in 1967, Pope Paul VI reorganised and revitalised the Order by adding more specific regulations to the Constitution with the intention of making the Order's activities more co-ordinated and more effective. In February 1996, the Supreme Pontiff John Paul II enhanced the Order's status. Today it is a Public Association of faithful with a legal canonical and public personality, constituted by the Holy See under Canon Law 312, paragraph 1:1. Over and above its historic connotations and its eventful progress in times gone by, the valuable and interesting aspects of the Order today lie in the role assigned to it, which it pursues within the sphere of the Catholic Church and through its administrative structure and its local organisations in various communities. To uphold the rights of the Catholic Church in the Holy Land. 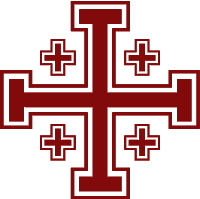 The Equestrian Order of the Holy Sepulchre of Jerusalem is the only lay institution of the Vatican State charged with the task of providing for the needs of the Latin Patriarchate of Jerusalem and of all the activities and initiatives to support the Christian presence in the Holy Land. The contributions made by its members are therefore the Patriarchal institutions' main source of funding. The Order has a definite hierarchy. 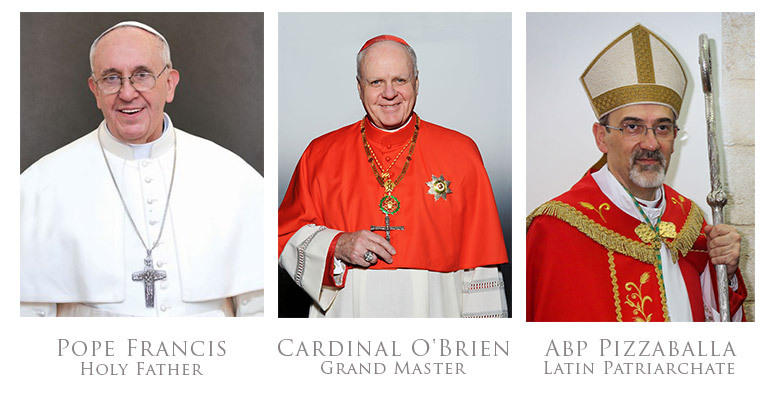 At the top is the Cardinal Grand Master who is appointed directly by the Holy Father, to lead and govern the Order. 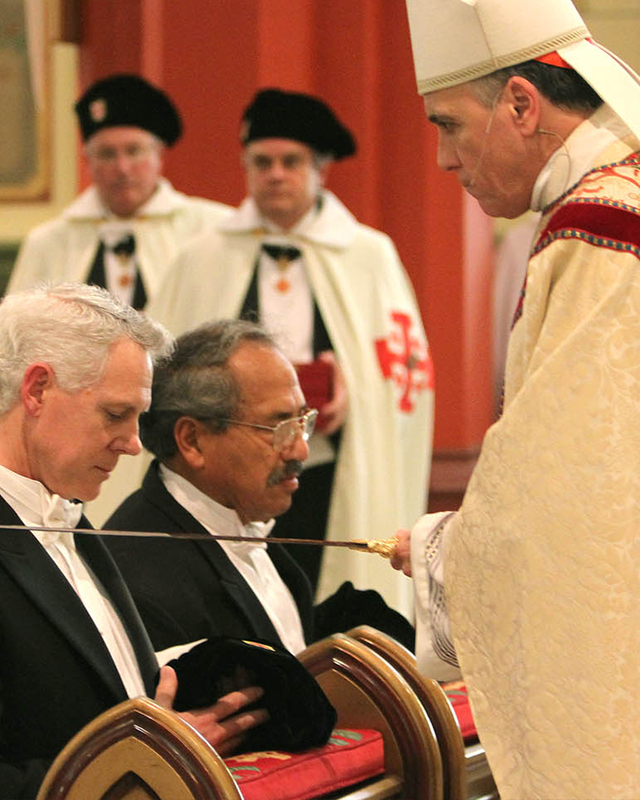 The Grand Master is assisted by a consultative body, the Grand Magisterium, whose task is to identify and agree with the Latin Patriarchate of Jerusalem the programmes and action to be undertaken each year to provide for the Christian institutions and communities in the Holy Land, including the operating methods and timescales. The Presidency of the Grand Magisterium consists of the Governor General, the Vice–Governors General and the Chancellor of the Order: this is the Order's executive board. 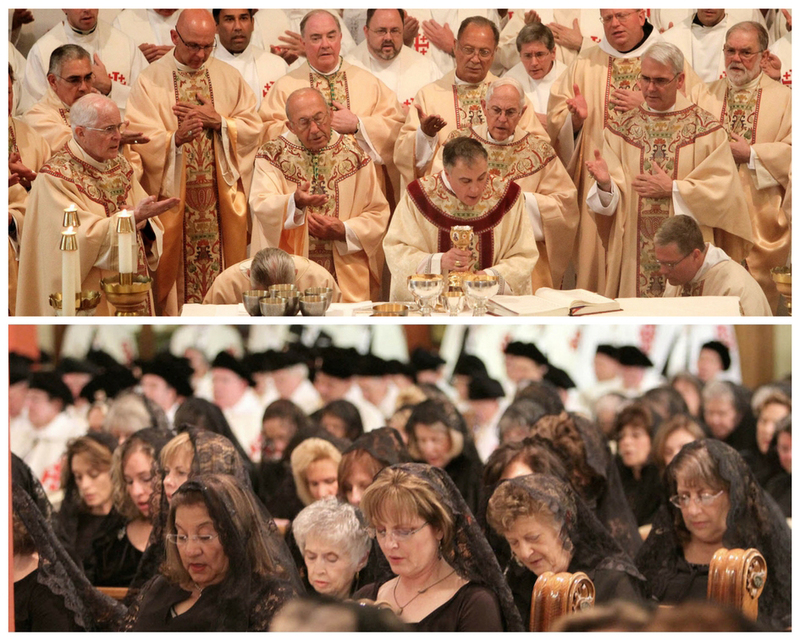 The hierarchy then divides into two distinct parts: ecclesiastic and lay. The first, headed by the Chancellor and the Ceremonial Officer, is responsible for the Order's spiritual development; the second, headed by the Governor General, is responsible for managing the Order. The task of the ecclesiastical hierarchy is to define programmes and events to be put in place to develop Members' spirituality. 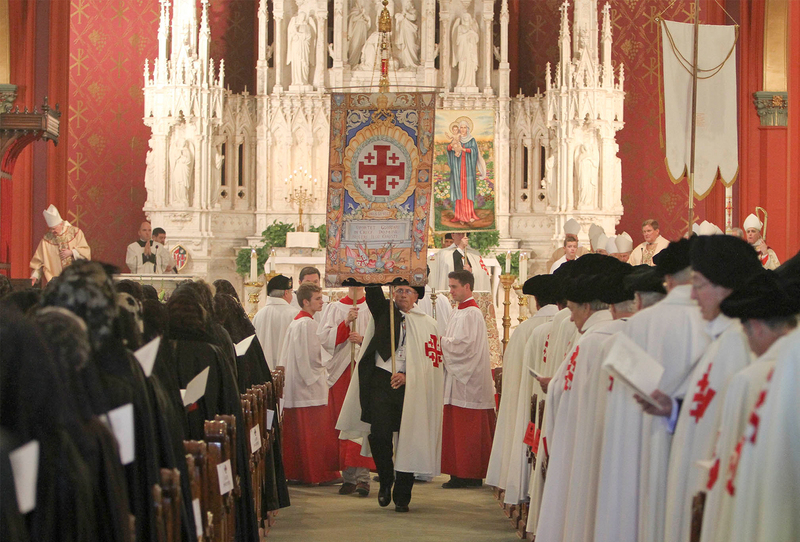 The task of the lay hierarchy is to carry out the Order's social and charitable activities on behalf of the Holy Land. The Order is subdivided into Lieutenancies, which in turn are divided into Sections. If appropriate, the Sections may be further divided into Delegations. The Lieutenant, Section Heads (Presidi in Italy and Sicily) and Delegates (responsible for the Delegations) are accompanied by a parallel ecclesiastical organisation consisting of Section and Delegation Priors. All these roles are functional, involving administrative responsibilities; they are not honorary titles. The term of office is four years, which may be renewed, subject always to the holder carrying out his/her tasks correctly and effectively. Suitable candidates for each post are suggested by the immediate superior and submitted to those in higher positions and the Grand Magisterium for final approval. 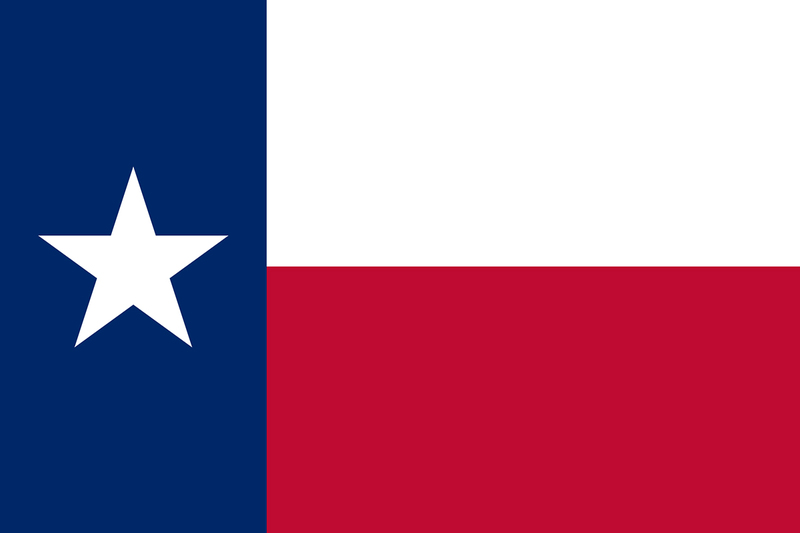 The Order currently has 52 Lieutenancies: 24 in Europe, 15 in North America and Canada, 5 in Latin America and 6 in Australia and the Far East. 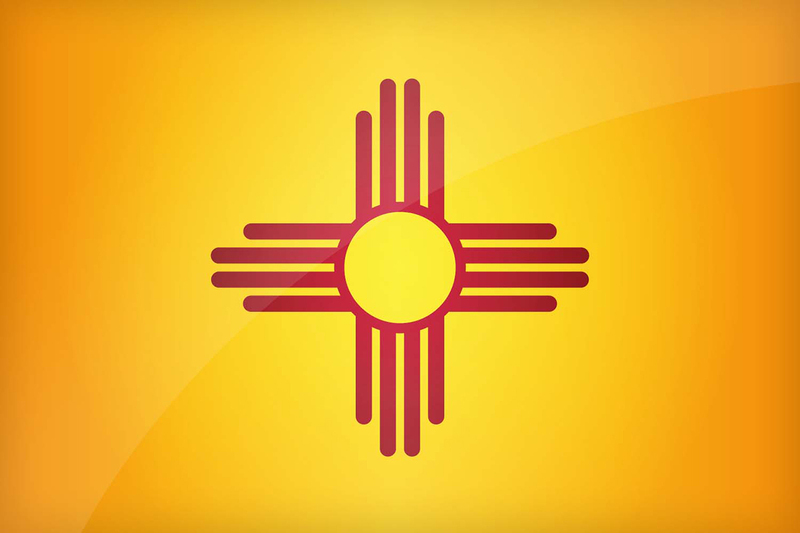 At present, the number of active Members is around 23,000. These are the Members who actually practise the life dedicated to service and charity which they promised to uphold when they were admitted to the Order. Together, and individually, each Lieutenancy, Section and Delegation draws up a yearly programme of meetings and events aimed at strengthening the spiritual growth of the Members as well as events to raise awareness of the Order's role and activities in their respective local communities. 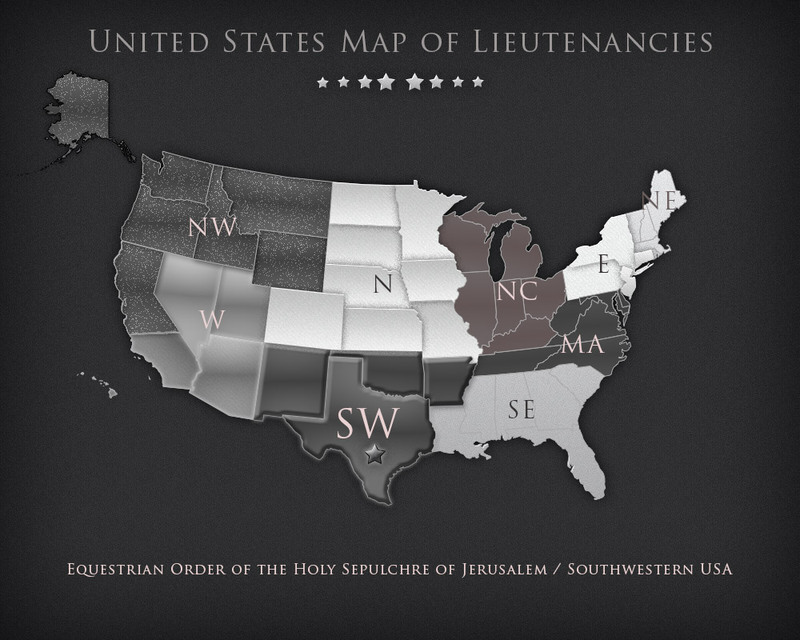 The donations raised for the Holy Land are administered by the Lieutenancies in accordance with the administrative and fiscal legislation of their country of operation and each Lieutenancy maintains relevant accounts which are reported to the Grand Magisterium. These accounts include the amount of donations, the beneficiaries and the purpose for which they are allocated. The especially difficult times following the second Intifada, (which put a stop to work and economic activity in a very large part of the Holy Land), caused many Christians to lose their jobs and prompted the Latin Patriarchate, the Apostolic Nunciature and the other Catholic institutions to engage in the distribution of social and humanitarian aid in an operation to provide the families most in need with direct financial support. However, charity in the form of direct subsidies ( which some may view as "handouts" ) is not part of the Order's normal operating methods. Handouts humiliate the people obliged to accept them and have an adverse effect by encouraging the beneficiaries to live on charity. 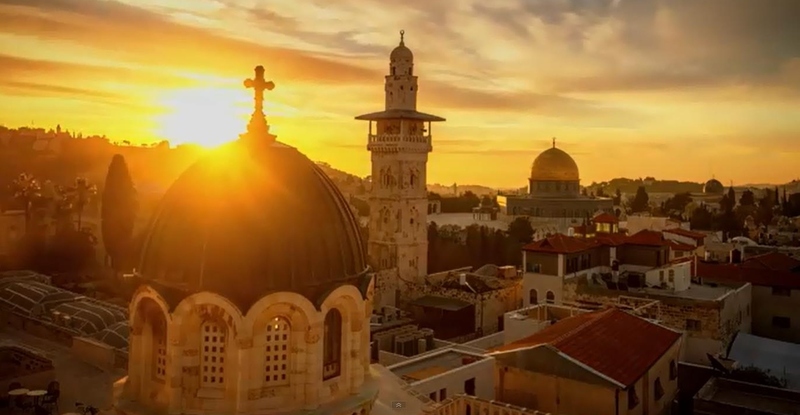 The Order's policy has been, and still is, to help the Christians in the Holy Land achieve educational and professional standards that will enable them to play an active part in the society of their own country, at a level that will give them equality with people of other faiths. In the latter half of the 20th century, middle-class Christian families leaving the Holy Land to seek a secure future abroad became a real exodus. Today, the number of Christians in different areas of the Holy Land varies from 2% to 4% of the local population and these are very largely craft workers, small tradesmen and those working in the tourist industry that has developed alongside pilgrimages. Such very small minorities can only survive if their skills are high enough to earn them the appreciation and esteem of the society in which they live; and this can only be achieved thanks to better standards of education and training. The Order's involvement with education helps to deal with a very important problem in the region: how to get people of different races and religions used to living in peace and mutual respect. If these values are encouraged from an early age they may be implanted in children's minds, otherwise there is no hope of doing it at a later stage, for in adolescence young people are easy prey to extremist ideologies. The running costs of the Patriarchate and its 68 parishes, the salaries of the 900 or so teachers and other staff in the educational establishments, the costs of the patriarchal seminary and the orphanages and clinics, as well as those of the Patriarchate's new enterprises and other ongoing projects (including the construction of housing for young Christian families) are enormous and rise continually, putting a heavy burden on our Order. Such costs can only be sustained thanks to the generosity of the active Members of the Order. Joining the Order means taking on a commitment for life. The commitment to be a Witness to the Faith, to lead an exemplary Christian life of continuing charity in support of the Christian communities in the Holy Land, to practise the true charitable commitment of a Christian. The purpose of joining the Order is to serve the Catholic Church and to carry out acts of charity to make the operations to maintain the Christian presence in the Holy Land possible. The purpose of joining the Order is not to become a member of a prestigious organisation in order to boast of one's status or acquire personal benefits and advantages. Lord, God of Peace, hear our prayer! We have tried so many times and over so many years to resolve our conflicts by our own powers and by the force of our arms. How Many moments of hostility and darkness have we experienced; How much blood has ben shed; how many lives have been shattered; how many hopes have been buried . . . But our efforts have been in vain. Now, Lord, come to our aid! Grant us peace, teach us peace; guide our steps in the way of peace. Open our eyes and our hearts and give us the courage to say: Never again war! Instill in our hearts the courage to take concrete steps to achieve peace. Lord, God of Abraham, God of the Prophets, God of Love, You created us and You call us to live as brothers and sisters. Give us the strength daily to be instruments of peace; enable us to see everyone who crosses our path as our brother or sister. We ask this through our Lord, Jesus Christ, Your Son, who lives and reigns with You and the Holy Spirit, One God forever and ever. Inspired with this confidence, I fly to thee, O Virgin of virgins, my Mother; to thee do I come; before thee I stand, sinful and sorrowful. Our life, our sweetness, and our hope. To thee do we cry, poor banished children of Eve, to thee do we send up our sighs, mourning and weeping in this vale, of tears.